PCI Express connection Gigabit LAN board. 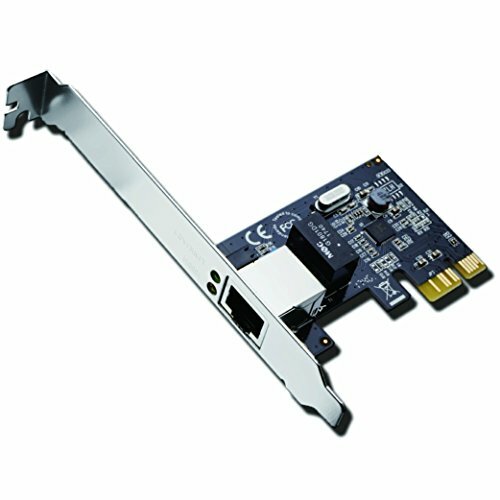 It has versatility with PCI Express x1 connection and comes with a low profile bracket. If you have any questions about this product by Airier, contact us by completing and submitting the form below. If you are looking for a specif part number, please include it with your message.